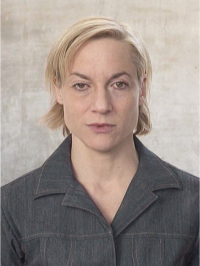 In 2008, Meg Stuart was invited to Manifesta7. 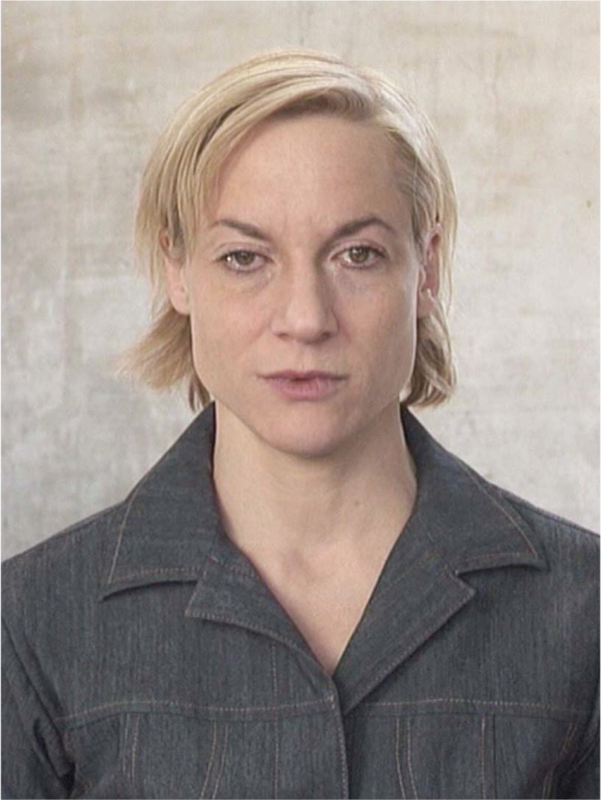 She came to Bolzano to work with a small crew on the second floor of the Allumix Building. The aim: to shoot a video. Time foreseen: six days of work. The face-to-face videos of Vito Acconci came to mind, time capsules of compressed presence revolving around simple actions and relational axes. I think of images as excavation sites. To vacillate between the simplest of gestures, working the trace suspended in repetition, the face: the prime canvas. The close-up as a means to hone the optical unconscious and involuntary memories of everyday behavior, singular and collective, manufactured and fractured at the same time. What's in the timing of things? Every work is made under the specifics of a time regime. To choreograph is to come to terms with that regime. To dance is to traverse it. Face it.